You can really wear a suit anytime. 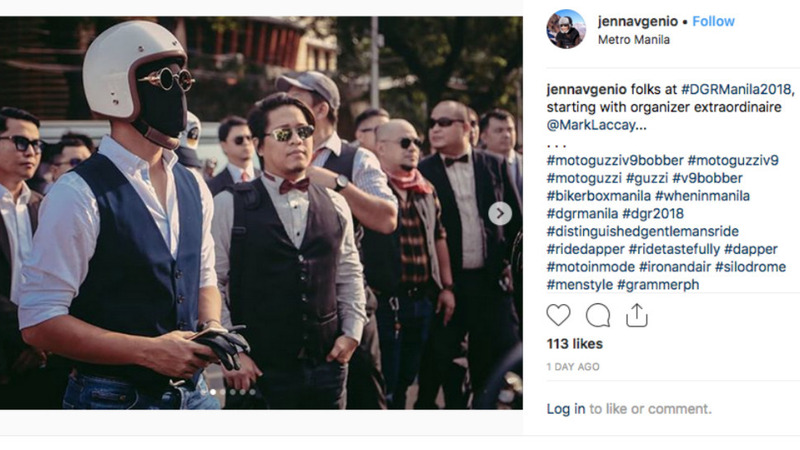 Apart from raising awareness and funds for the health of your balls (and mind), the good men of last Sunday's Distinguished Gentleman's Ride also presented a slew of classic looks: suits, pinstripes, waistcoats, ties, bow ties, cravats, and more. While Marlon Brando in his Perfecto leather jacket is the most popular image when you think about speedsters, the gentleman in a suit is also a uniform of bike riding, which really began as the weekend occupation of men with money. 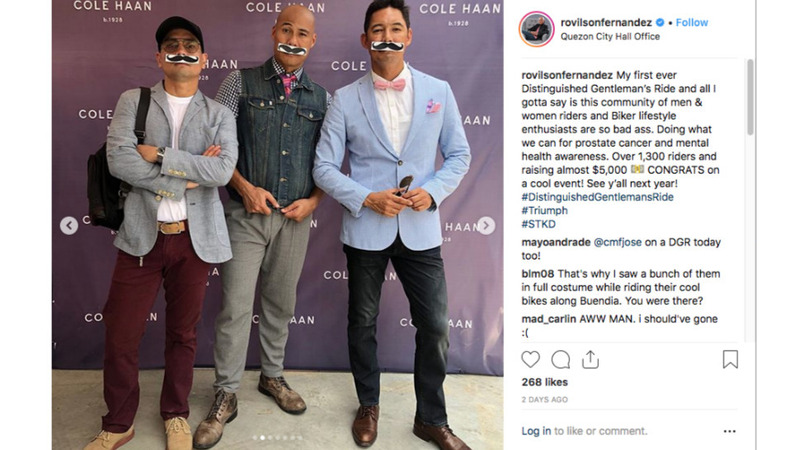 Time moved on and tastes shifted (to leather), but more than a thousand men in Manila, Cebu, and Davao prove that the old standard is still viable—and damn good looking—today. Here, a closer look at all the cool looks. We would like to start with this mood, because this is how we want to exist in the office every day. Forget flash lenses. What you need is a flash helmet. The uniform of DGR is a variation of the suit with a helmet that obscures the face. 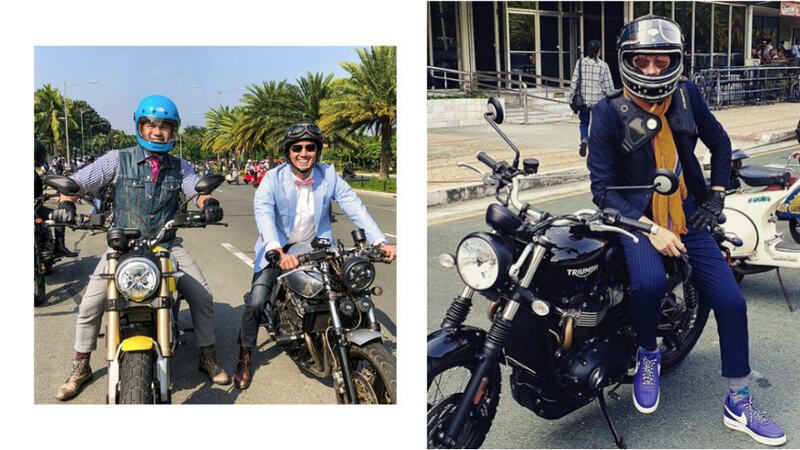 Under this particular helmet (plus aviators, motorcycle brace, yellow scarf, blue jacket, pinstripe trousers, and Nike sneakers) is actor Zoren Legaspi. How to twin? Play up color via accessories. Moving on to more gentlemanly accessories: If not a bow tie, a scarf. That flat cap is a classic in bikewear. What makes this look is the punch-of-red waistcoat with the silver beard and hair. A standout monochrome rig banks on the (blue) synergy of chambray and denim. Baby blue really goes with baby pink. See: Marc Nelson. Just two best buds presenting two ways of dressing for a bike ride. Rovilson Fernandez wears denim and gingham, a rugged counterpoint to Marc's sport coat. Make that three. Hello, Jinno Rufino. Notice how, in this photo, the stylish gang of men is led by a woman. 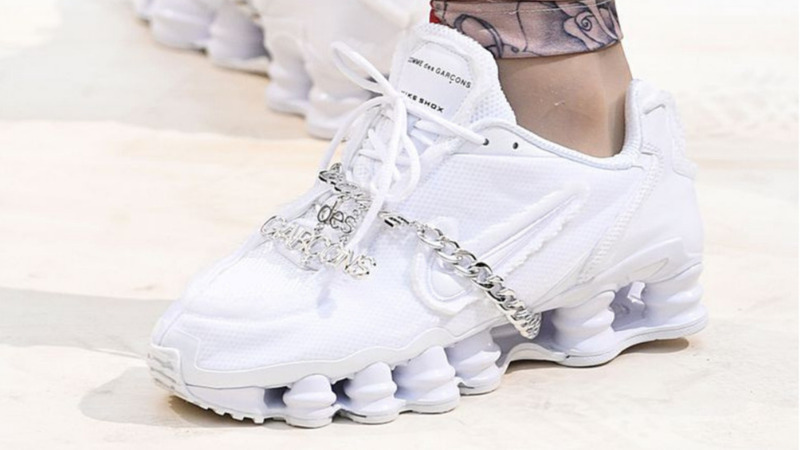 Lukewarm About the Chunky Sneaker Trend? 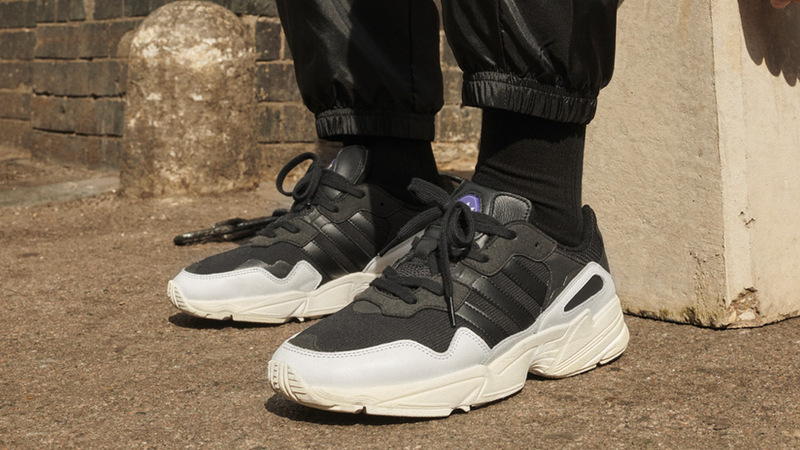 The Adidas Yung 96 Might Work for You.